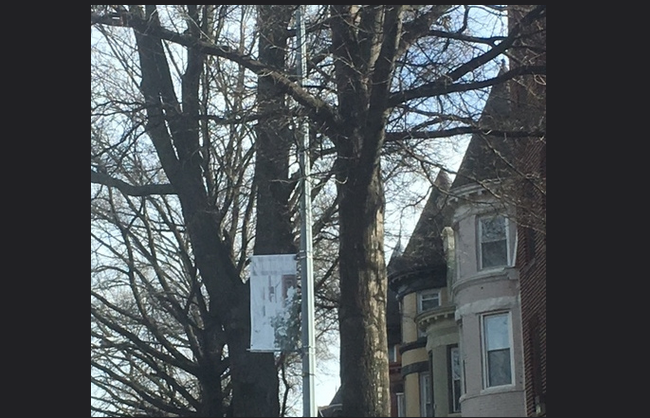 PoPville » Faded Bloomingdale Banners – Fix Them? or Ditch Them? Faded Bloomingdale Banners – Fix Them? or Ditch Them? I would inquire with the Bloomingdale Civic Association. But what do you guys think about the banners – replace them with new ones or go banner-less? In the Wake of the Ivanka Trump Kalorama Move News, Naturally the Q Street Barbies Respond with Vigor!